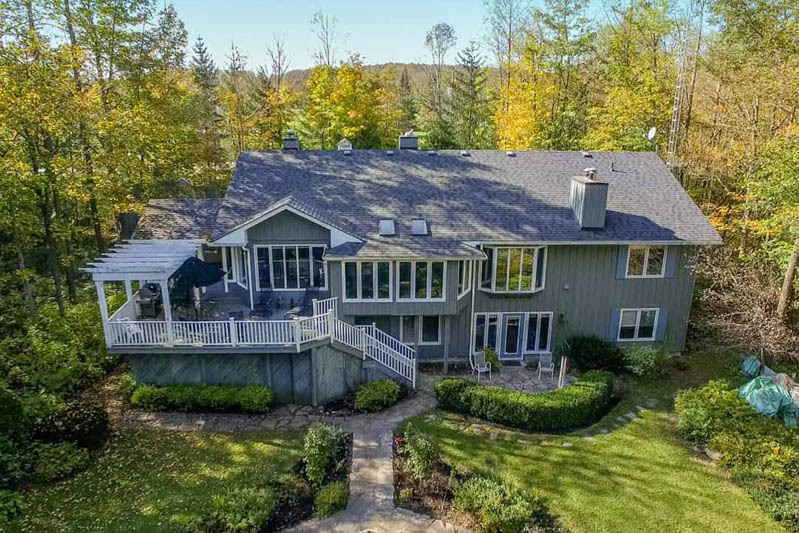 Using drones and elevated perspectives showcasing your property in a striking and unique manner. 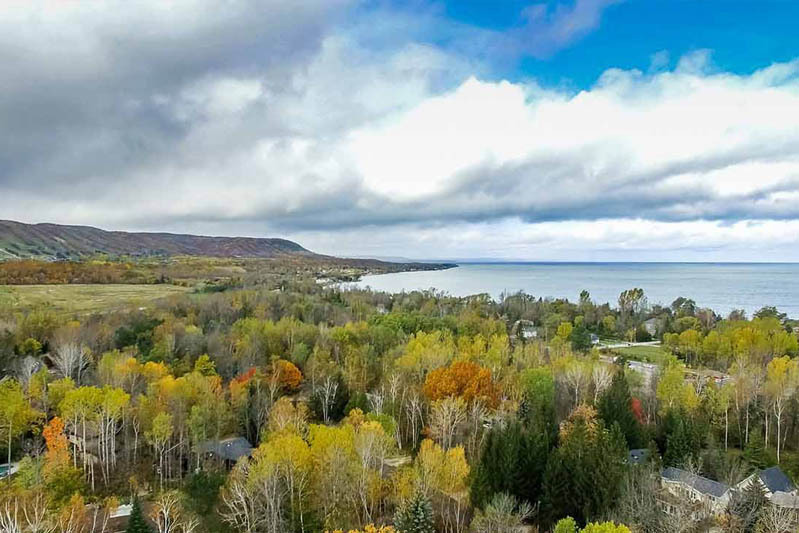 Aerial drone photography gets your Collingwood and Blue Mountain Real Estate listings noticed online, especially when they have views to the bay, the escarpment, or acres of land to be explored! Always trust your aerial photo and video needs to Transport Canada licensed and insured professional operators. We have extensive experience in providing photography and video from our 4K professional camera 'drone' or UAS, as well as perfect alternatives for locations where flying a drone is not an option. 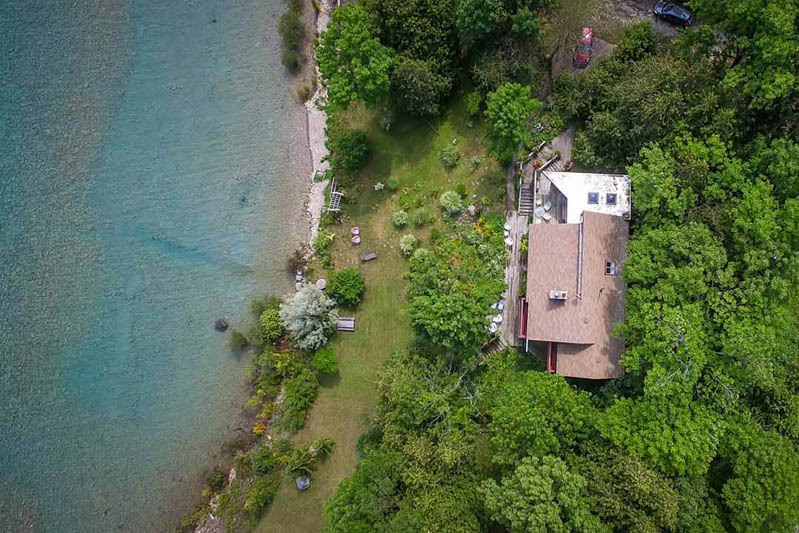 There are numerous benefits to using drone or aerial photo and video in your property marketing approach. 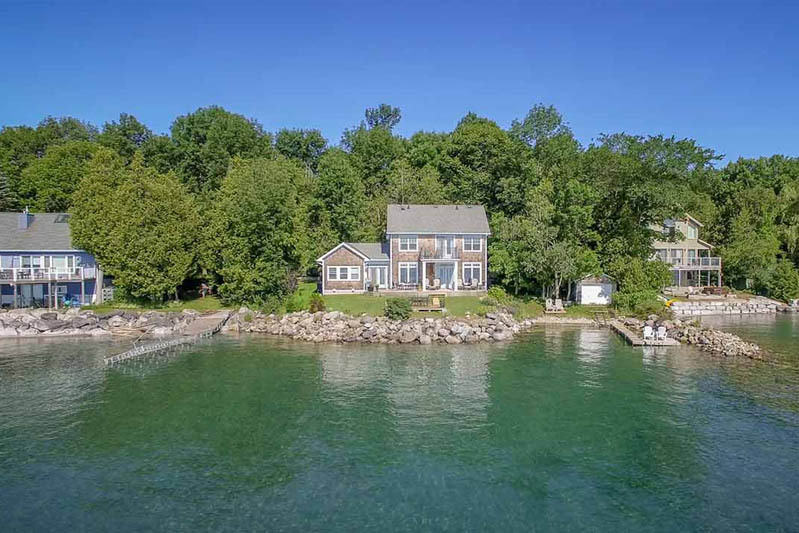 Your clients will see you going the extra mile to market their property, prospective clients will appreciate your more in depth approach to selling homes, and both of those together mean you'll eventually start winning more listings than your competition. Provide elevated perspectives of acreages, empty lots, and more. Always subject to weather considerations, and location considerations. Elevated views with a 'mast' mounted camera. Best alternative for elevated views on properties located where or when drone flight is not possible, due to weather or other limitations. If you hire a drone operator that you know is not certified or operating legally, you could be equally responsible for fines, etc. Professional drone operators are required to have completed a pilot ground school, meaning they can understand changing weather conditions and airspace regulations.